My name is Lexxie,5'7 tall with a very nice slender body that will captivate your heart. I constantly find myself being hit on by men and looked at everywhere I go. It turns me on when men stare at me and do not know my little secret. 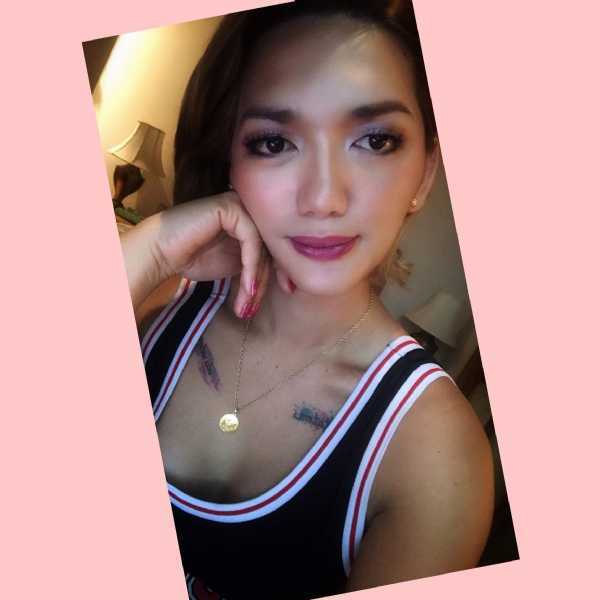 Im a Luxurious hot and Naughty Transwoman. Iam softly and well spoken, open minded, easy going with a gentle and charming spirit. A genuine Lady. I will guarantee u a full fun session with no stress, no drama and no rushing companion time with me. Time to boost your mood and allow yourself to a little self-Indulgence with a smart choice. The Best and Superb Services from Mild to Wild. I urge you to look all my pictures and get back to me.So may I suggest to do please bear with me if I refuse such offers which I deemed to be unreasonable.fair enough from your part that you've been disappointed by your past experiences never the less, my word is your guarantee.